Amateur video captures the panic and confusion inside a Turkish plane after it was struck by lightning sparking a fire in one of its engines. 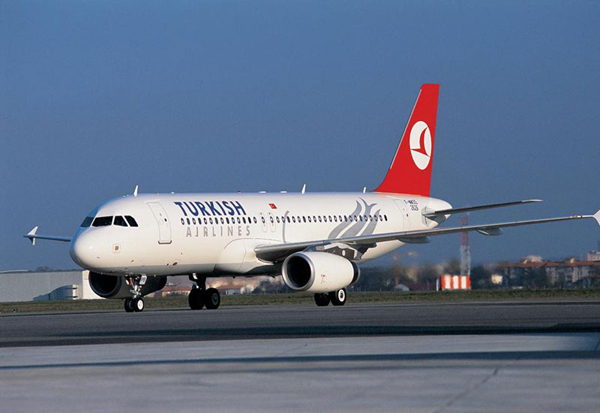 The passenger plane en route from Istanbul with 114 people on board was preparing to land at Izmir, Turkey, when it was hit by lightning, causing an engine to ignite. The pilot managed to activate the motor’s own fire-extinguishing gear, declared an emergency and landed safely. Passenger Bertan Atay captured the panic and confusion inside the plane on his camera. The company said no one was hurt in the incident that happened on Thursday night.